Papa YG has responded to iKONICs' requests. 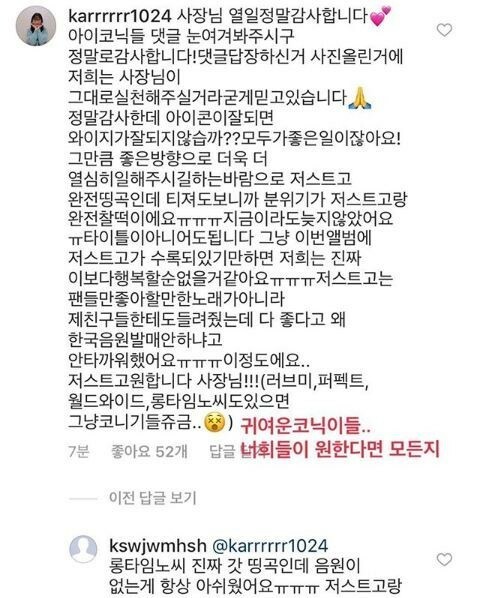 With iKON gearing up for their comeback, a fan left a lengthy message of request on Yang Hyun Suk's Instagram. 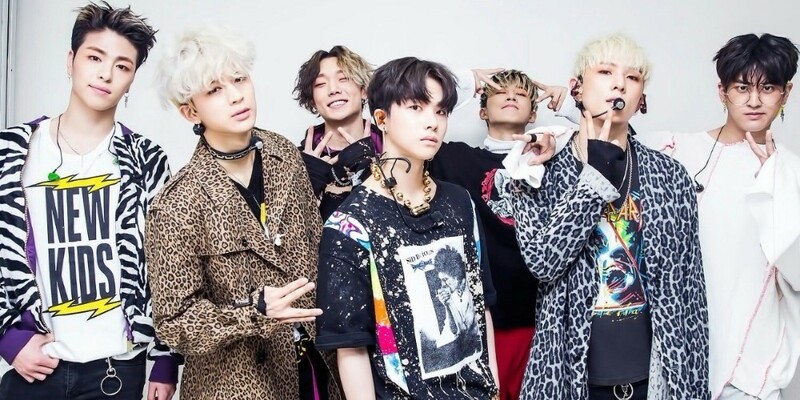 The iKONIC dearly asked Yang Hyun Suk to include the track "Just Go" in iKON's new album, and said, "Not just the fans but friends of mine who are non-fans even loved 'Just Go' and asked why they haven't officially released it in Korea. Sajangnim, we want 'Just Go'!!!" Yang Hyun Suk shared the screenshot of the message and wrote, "Cute iKONICs. I'll do any and everything you want."